Fatimah Warner (lead vocals); Bryan Sanborn (guitar); Michael Neil (keyboards); Connor Baker (drums). It all started with a creative writing class in school; at the time the female rapper was still called Fatimah Warner. She soon found Def Poetry Jam clips on YouTube and started participating in open mics and spoken-word nights in her hometown Chicago. She named herself Noname, but made a name for herself nonetheless: in 2013 she featured on a track of Chance the Rapper. Then followed a period of waiting, for her growing audience that is, until the arrival of her first album. It took three years, but the moment Telefone was released, it received rave reviews in major music magazines. Noname was invited as support act to Lauryn Hill and was received as one of the most promising artists of 2016. 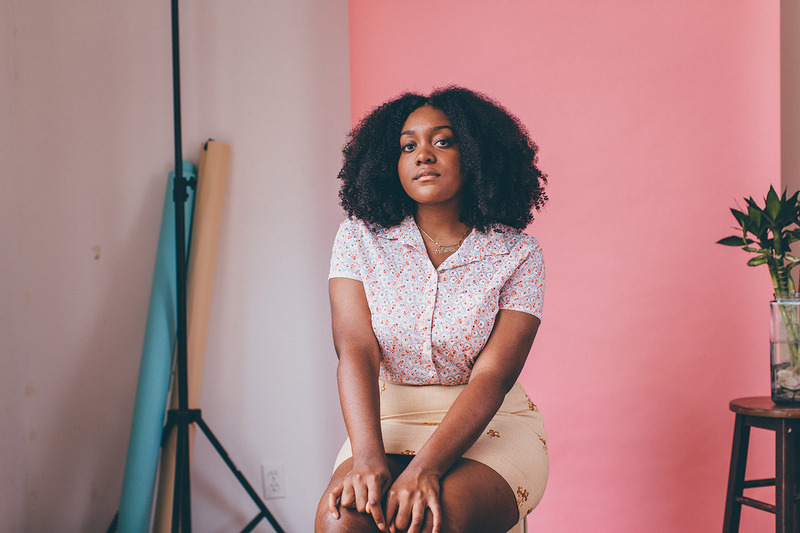 Noname blurs the lines between hip hop and poetry. That she grew up in a household filled with blues, gospel, and the music of Nina Simone is very evident.